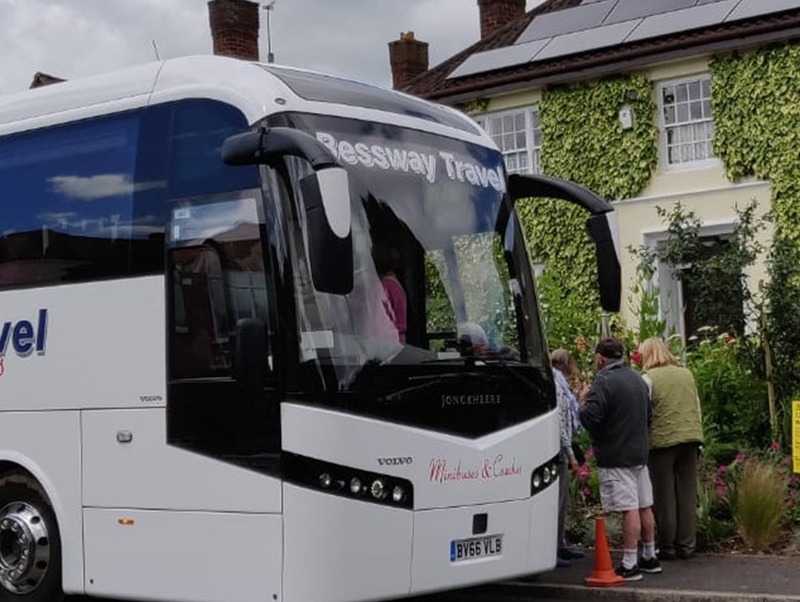 Originally known as Bessway Minibus, the company was formed by Michael and Sue Heffernan who over 30 years ago ran it from their home in Harrow. 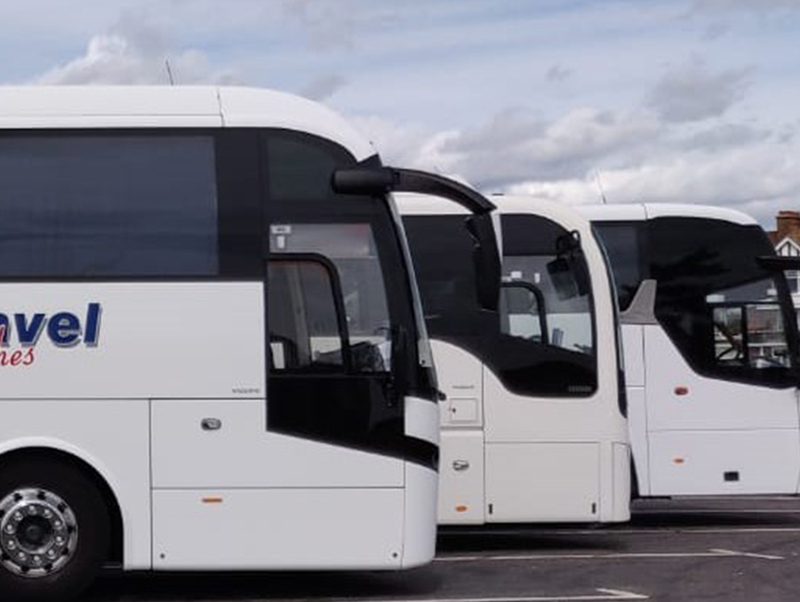 With only two second hand mini buses the company started off life covering school runs with the usual mix of theatre trips, night clubs and airport transfers. As the volume of work increased so did the fleet with new vehicles being purchased. 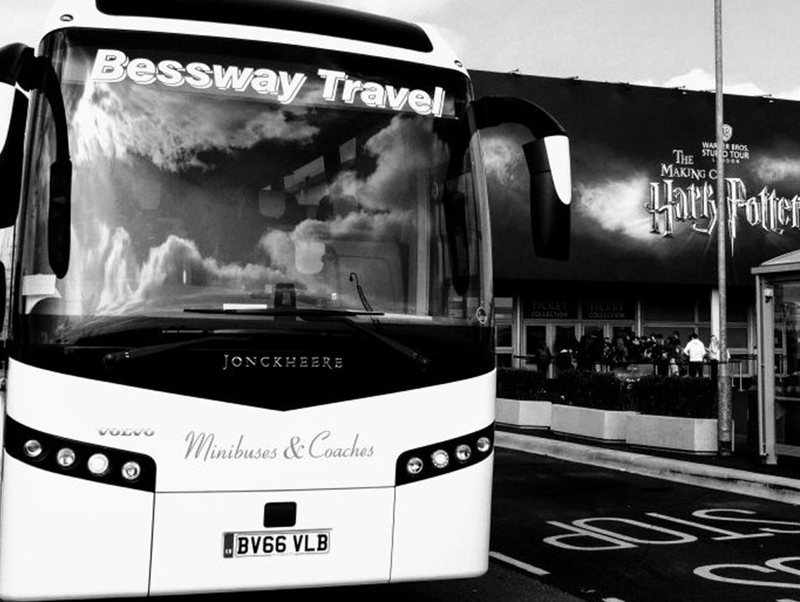 In 1995 the business of R & B Coach Hire was taken over signalling a change in direction with Bessway also now catering for the midi coach market and changing its name to Bessway Travel. With this move proving a success, the first full size coach was purchased shortly afterwards, rapidly followed by a second and then third larger vehicle. The business continued to grow and subsequently so did everything involved in the running of a successful operation. With the increased workload the need to employ another member of staff to aid in the running of the business was becoming a priority and accordingly Simon Payne, son in law of the owners, was recruited and with his background in accountancy, his IT skills and his recently acquired Certificate of Professional Competence in International passenger Transport, has proved to be of huge benefit to the efficient running of the company. In 2004 the company moved to a new office in Perivale but in June 2014, with the company continuing to grow and more space needed for vehicles, we relocated to a new premises in Wembley. Our new location in Wembley will allow the company to continue to grow at it's current rate for many years to come. The year 2008 heralded another change when the company became known as Bessway Travel Ltd. With Michael and Sue's many years of experience gained in the industry, coupled with Simon's skills, the company continues to prosper, has withstood the demands of the recent recession well and with the recent acquisition of 5 new vehicles, looks forward to the new decade, confident that with a modern fleet, (ranging from a 12 seater mini bus to 70 seater coaches) you should be able to find the hire you are looking for at a price that reflects the excellent service you will receive.